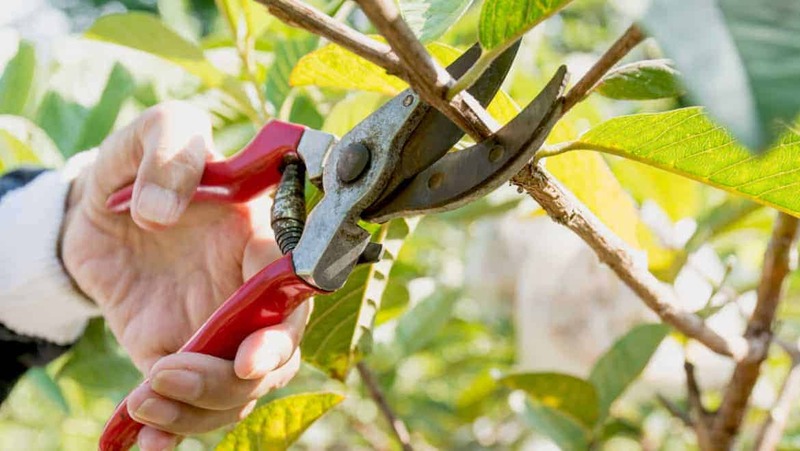 Early spring is the best time for pruning trees, shrubs, and bushes. This timing provides plants with the whole summer to heal their wounds. When plants are still dormant, it is easier to see the shape and form of the plant you are pruning. Spring flowering shrubs, such as chokeberry, lilac and serviceberry should be pruned after flowering and before they set buds for the following season. The summer blooming bushes, potentilla, and spirea can be pruned back to 6-12 inches above the ground in the early spring. 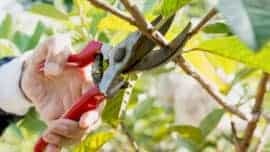 Pruning can be the rejuvenation of an old, unruly shrub that has poor structure due to snow load. When setting out to prune, spoil yourself with good, sharp tools. Make clean cuts at a 45-degree angle. The dead and broken limbs need cut first. Then, any crossing or rubbing branches need to removed. Then you can follow up by cutting to control shape and size. Don’t use pruning sealers, as they inhibit the plants natural healing process. Fertilizing your yard is essential in maintaining healthy lawns and gardens and increasing plant growth rates. However, proper fertilization cannot adequately compensate for poor soil preparation and plant selection. 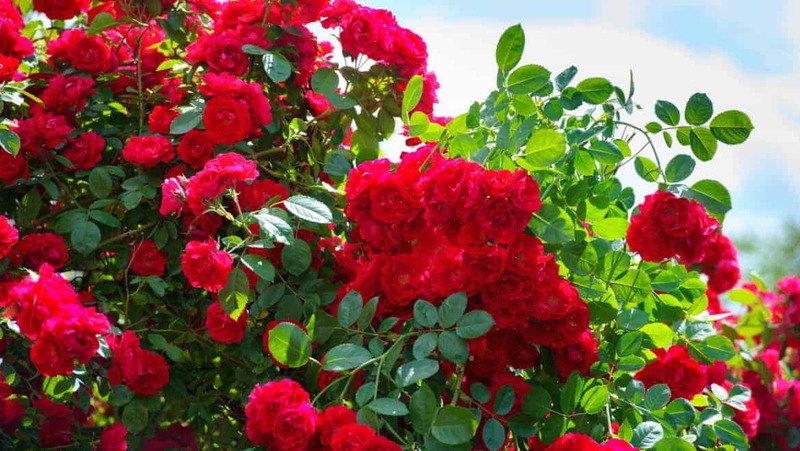 Vigorous, healthy plants are better able to withstand insects and disease as well as harsh climatic conditions typical at this altitude. We recommend fertilizing everything in the spring. Some people prefer fall fertilization while others prefer to feed in every season. Please fertilize when you can. However, we feel it may not be beneficial to promote new leafy growth in the fall when plants should be concentrating on storing energy in their roots. 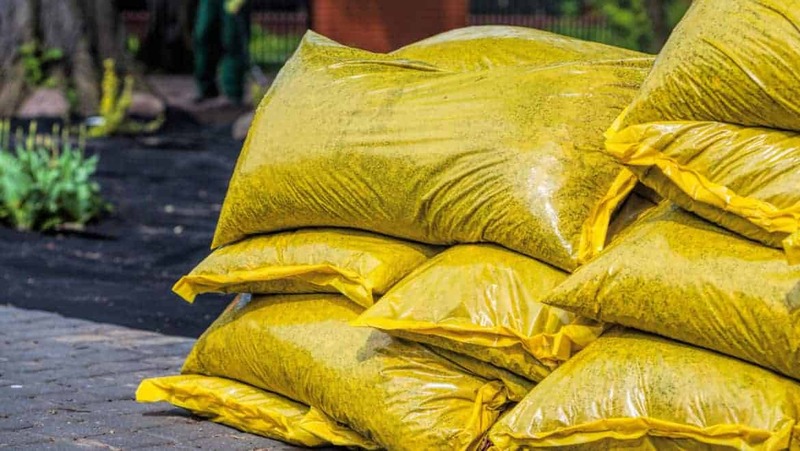 Fertilizer leaching over the winter may also be a concern. The following are our general recommendations for fertilization. Top dress established trees, shrubs and flower beds with a time release granular fertilizer such as 14-14-14 Apex. For lawns, we recommend a high nitrogen fertilizer in the early spring for quick greening. Use a weed and feed application, and then a winterizer in the fall on your lawn. For flower containers, hanging baskets and window boxes, use Miracle Grow or Super Bloom once weekly. It may be preferable to use organic fertilizers when possible. Iron deficiency is widespread in our area due to the high pH of our soils. The symptoms typically appear on the new growth first and are characterized by yellowing between the leaf veins or overall yellowing in evergreens, Overataring can intensify the efficiency. Pelletized Ironite or liquid Iron Chelate can be used to combat the problem.